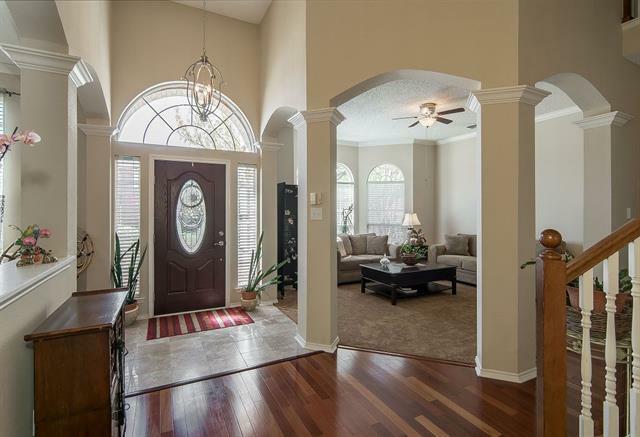 Marble entry with arches to formal living area and bay window. 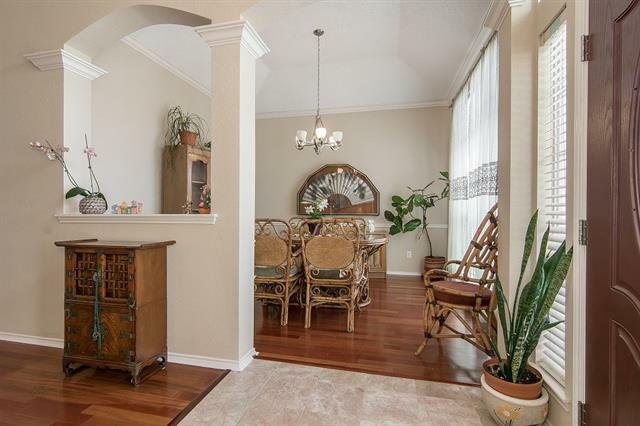 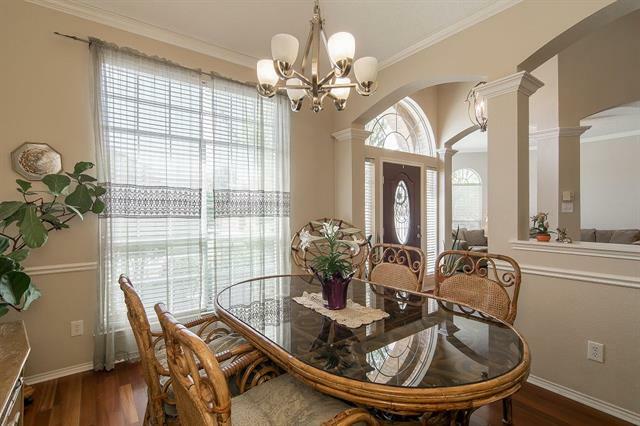 Formal dining with crown molding, wood floors and chair molding. 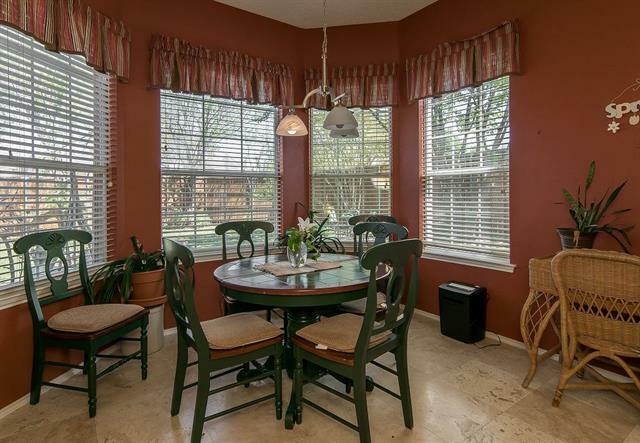 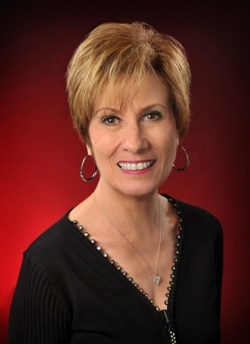 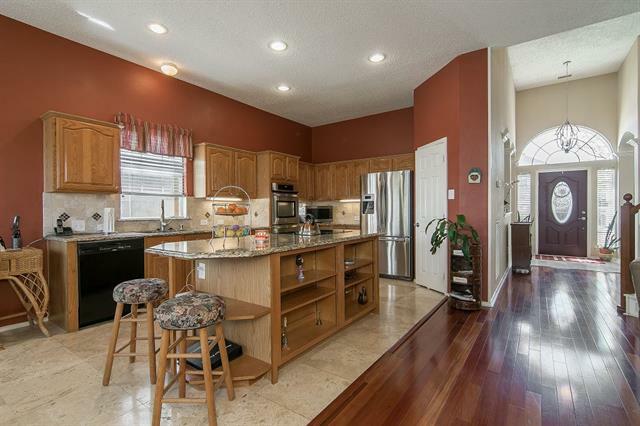 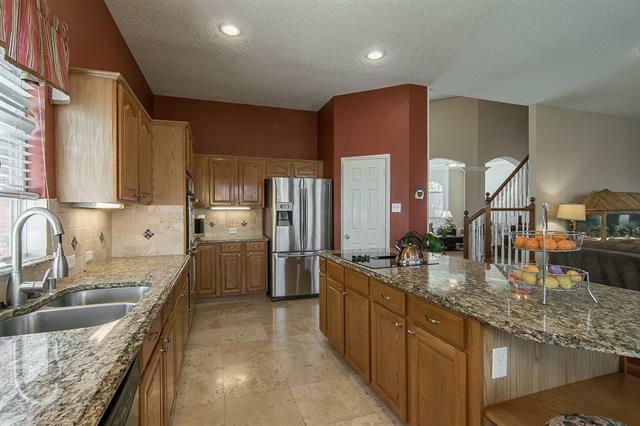 Kitchen features a large granite island, walk-in pantry and breakfast room with bay window. 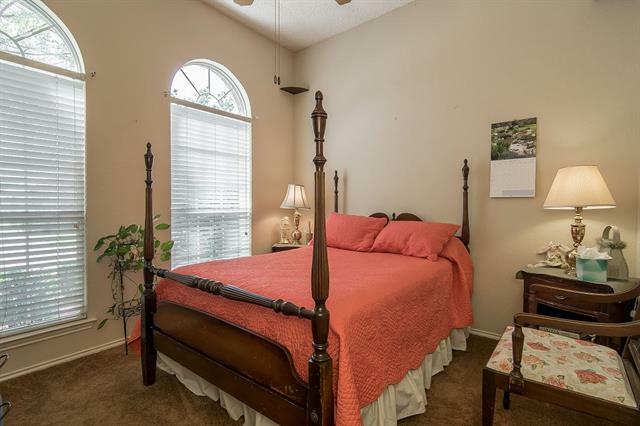 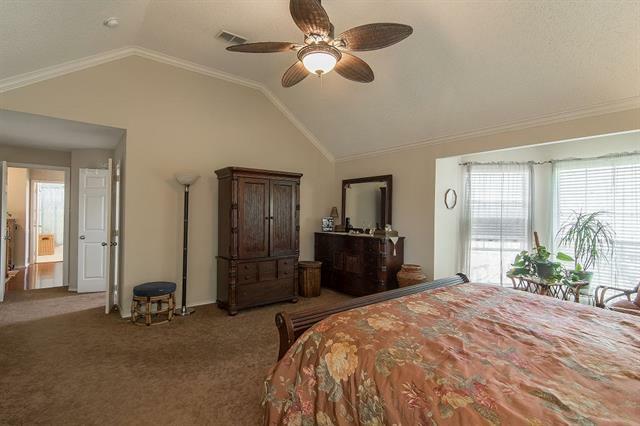 A secondary bedroom with a full bath is downstairs. 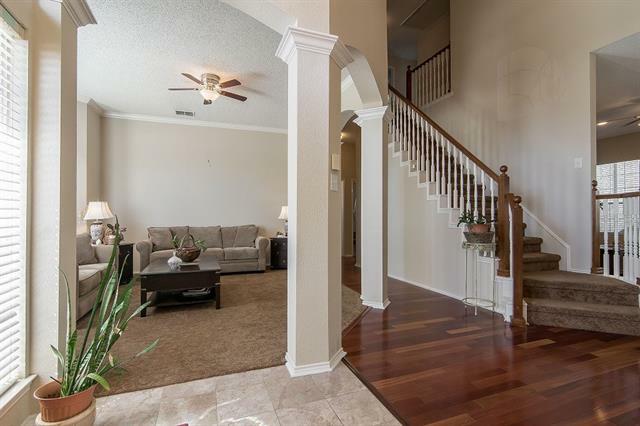 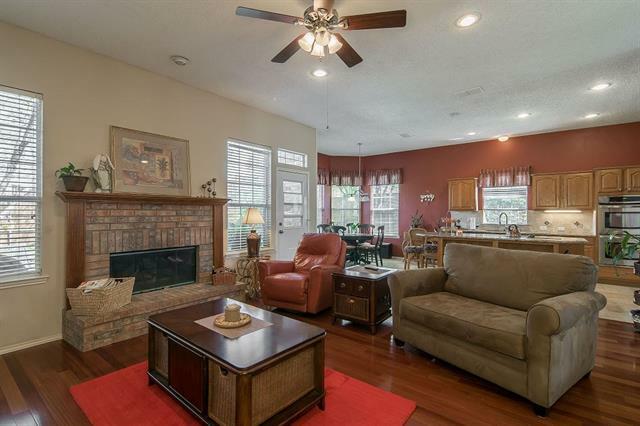 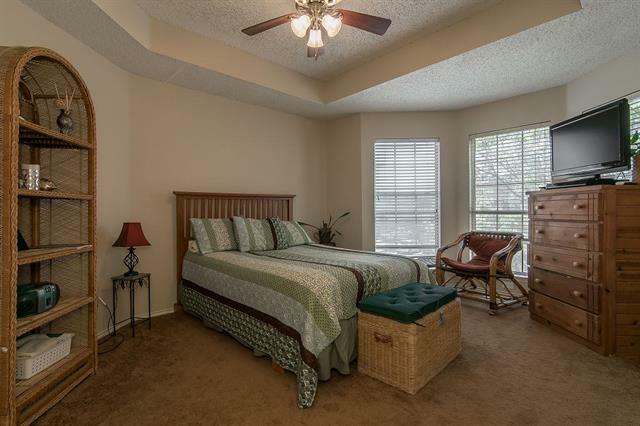 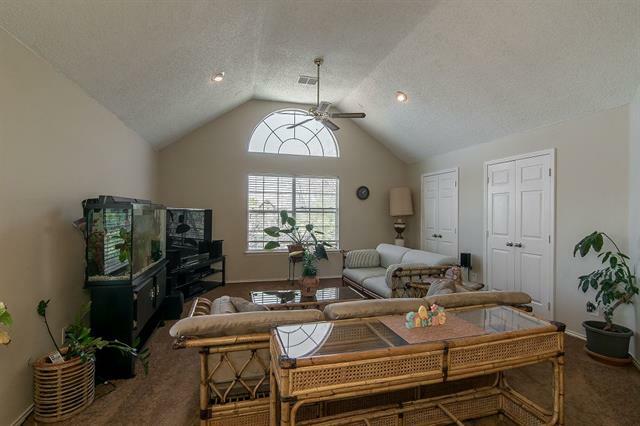 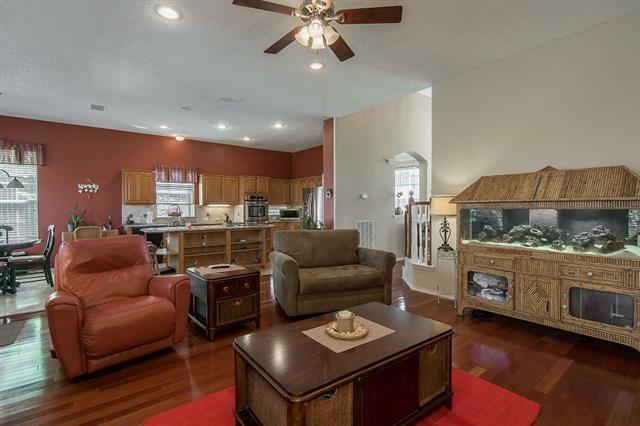 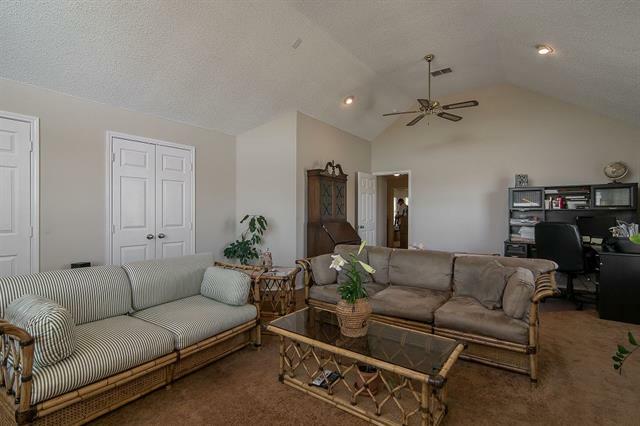 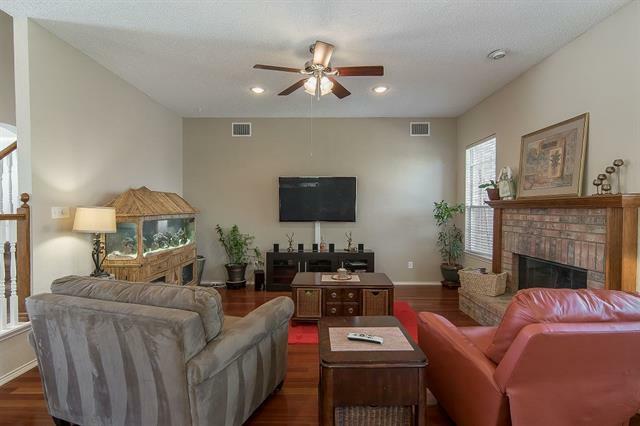 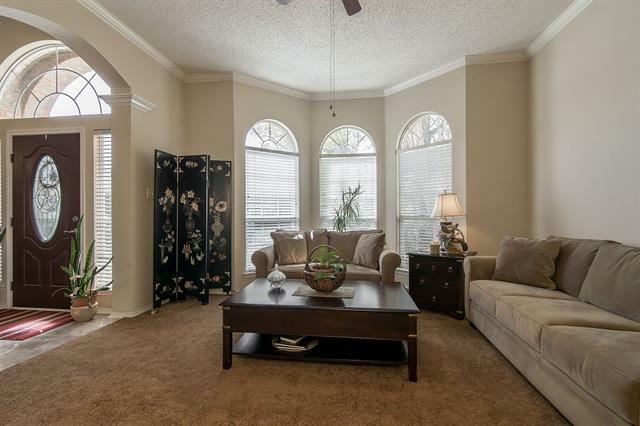 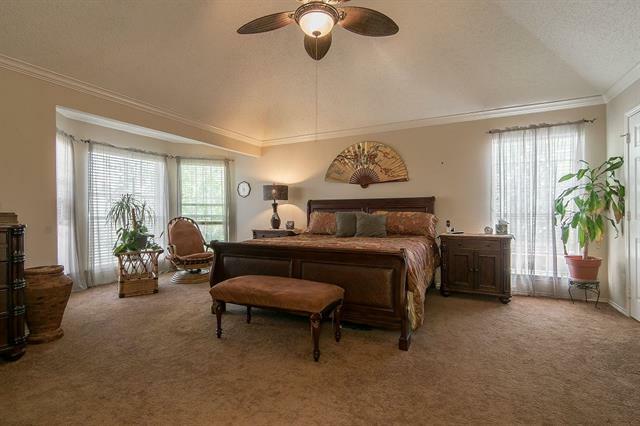 Huge upstairs master includes sitting area, closet, and bay window. 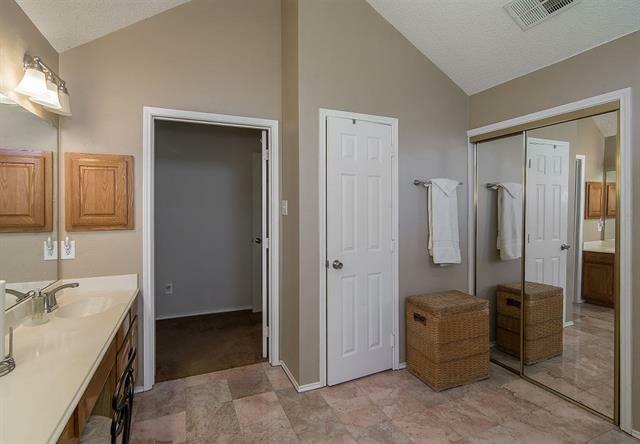 Master bath features separate shower, jetted tub, marble flooring, and walk-in closet. 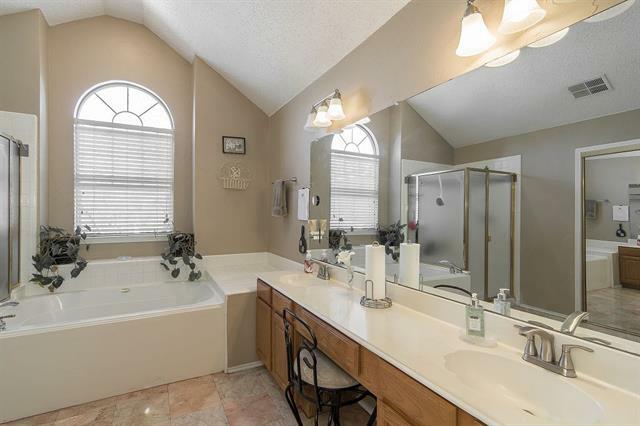 There are two sinks in the upstairs hall bath making a total of three full baths in the home. 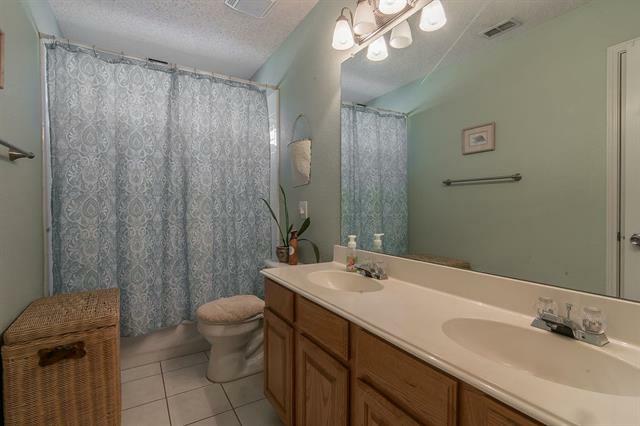 For everyone's convenience there is also a laundry chute. 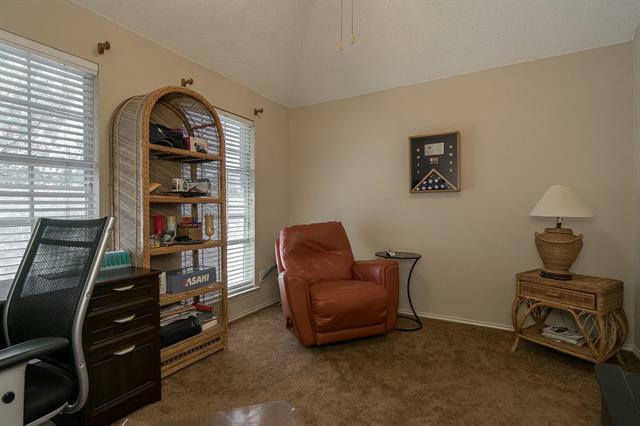 The 23x16 gameroom has 2 closets. 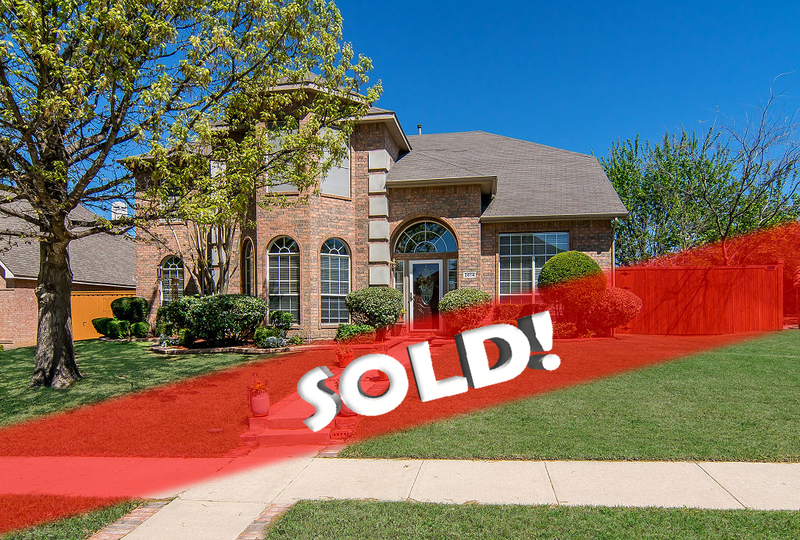 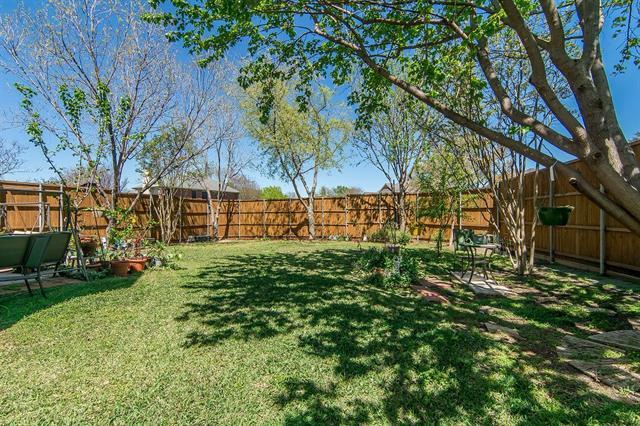 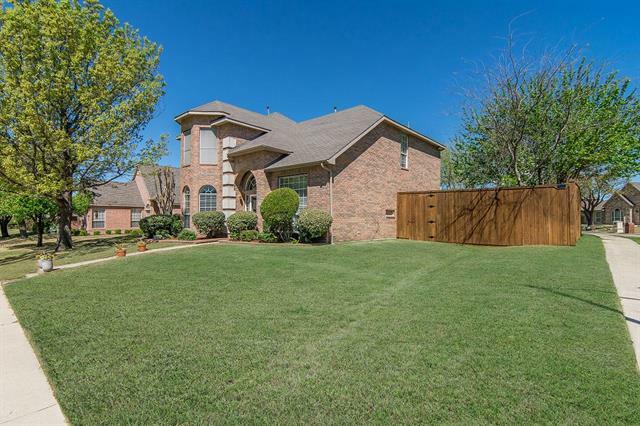 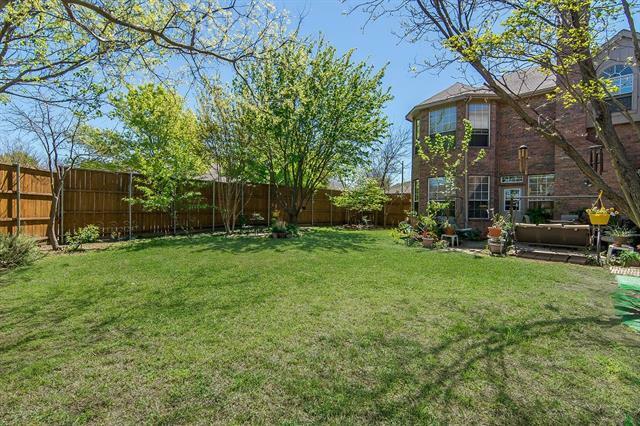 Outside there is an 8-foot wood fence surrounding a large backyard.